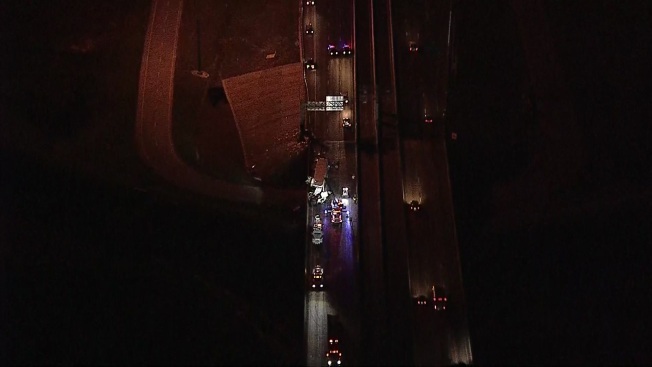 Two 18-wheelers crashed on northbound Loop 12 in Irving early Monday morning. Heavy delays are reported as some northbound lanes are closed and drivers are being diverted. Crews are still cleaning up the oils and fluids that were spilled on the roadway. Crews responded about 2:30 a.m. to the scene just north of Highway 114 and crews are continuing to clear the scene.